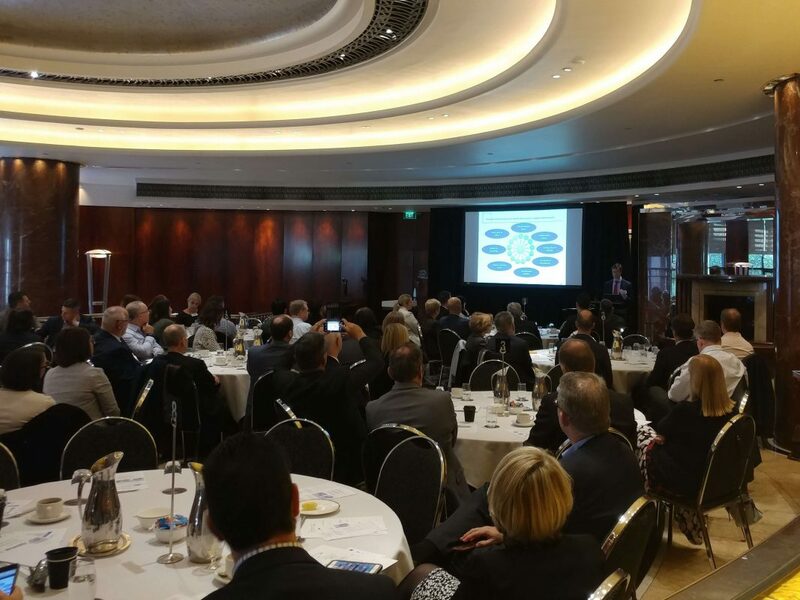 Our Managing Director, Roger Perry, recently presented at events in Melbourne and Sydney. They were attended by industry executives and managers, each sharing their perspectives on Agile and how to successfully deploy it. We also heard from contemporary Agile leaders who are well advanced in embedding these structures into their organisations. The material presented by Roger can be viewed here. This entry was posted in Articles and tagged Agile, Operating Model.